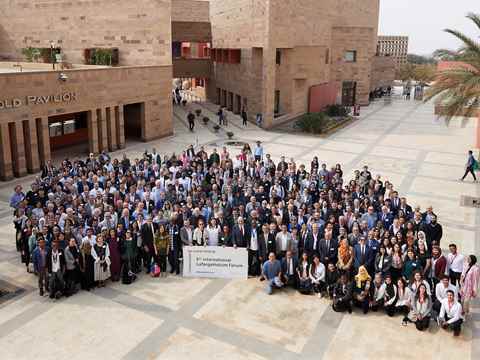 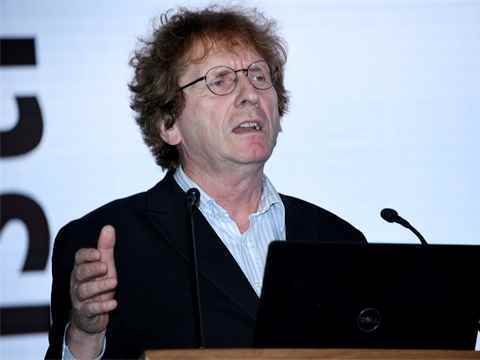 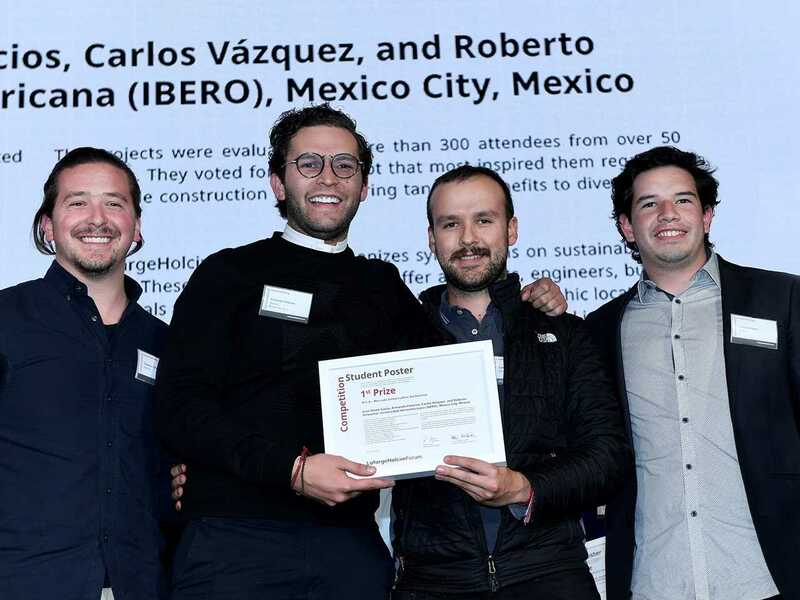 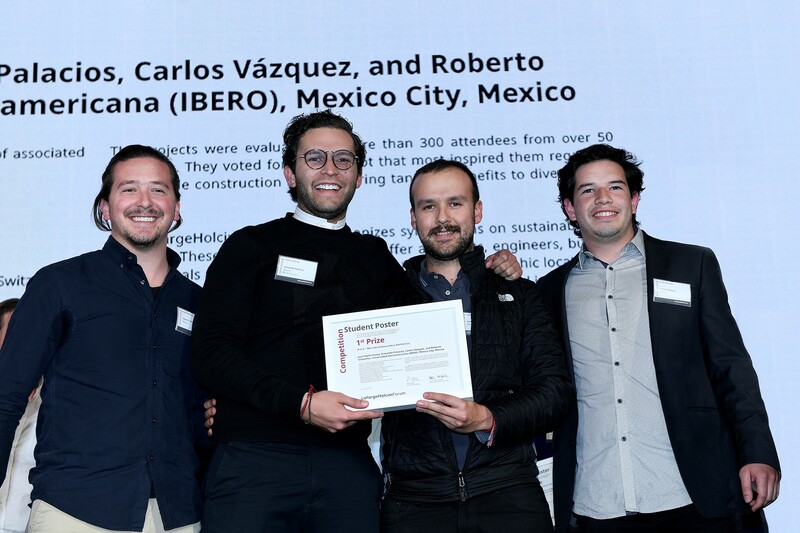 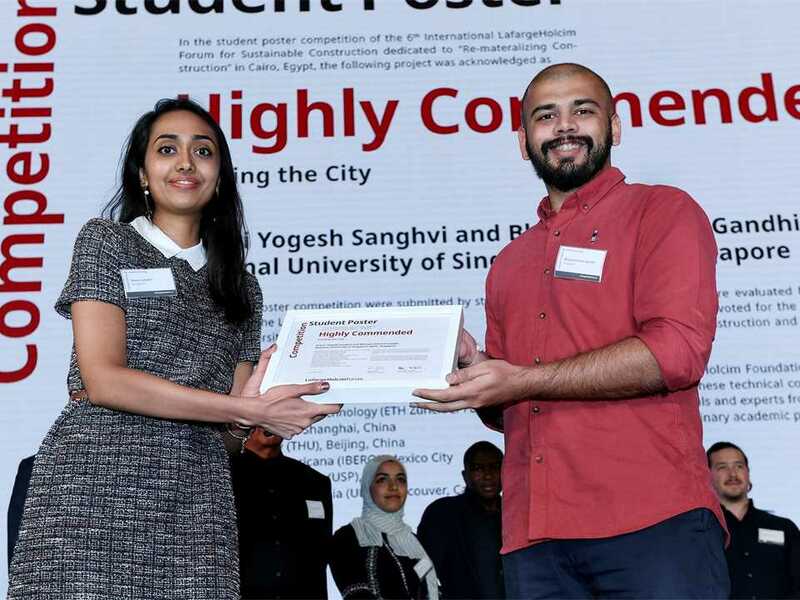 The Forum brought together faculty members and students of leading technical universities associated with the LafargeHolcim Foundation for Sustainable Construction. 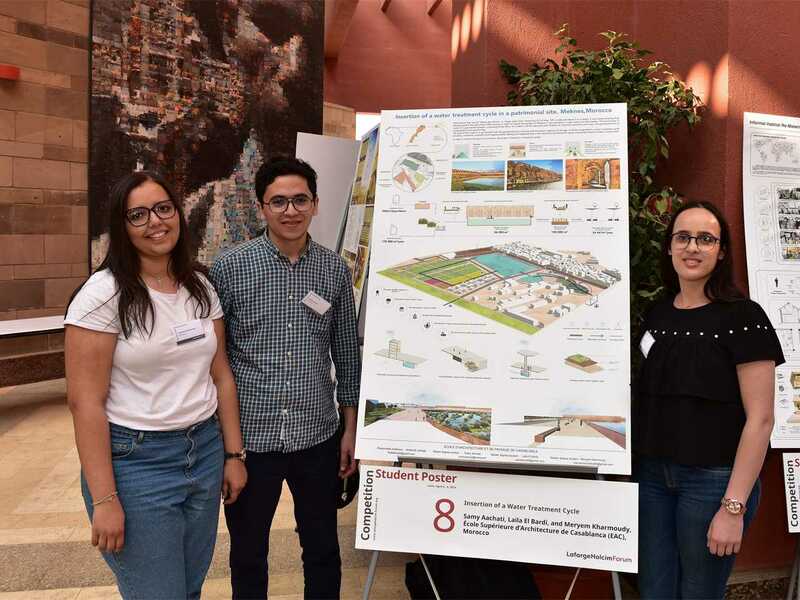 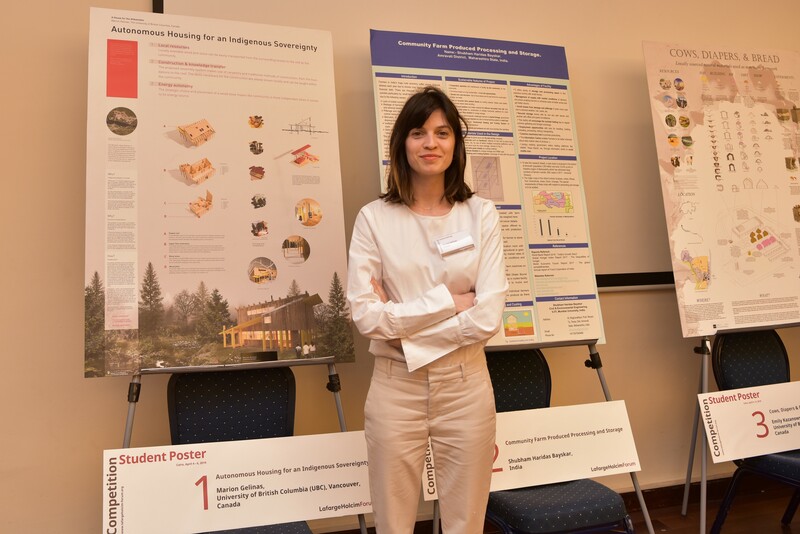 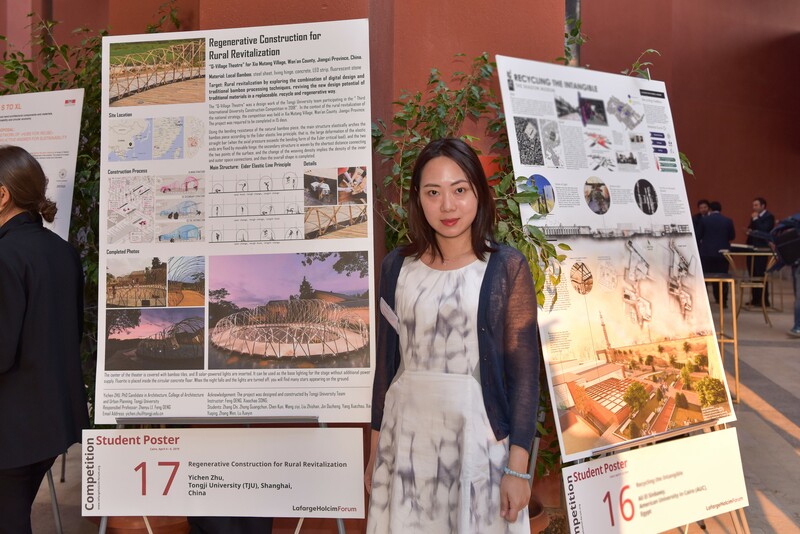 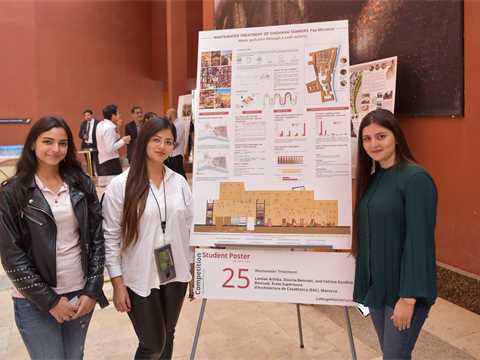 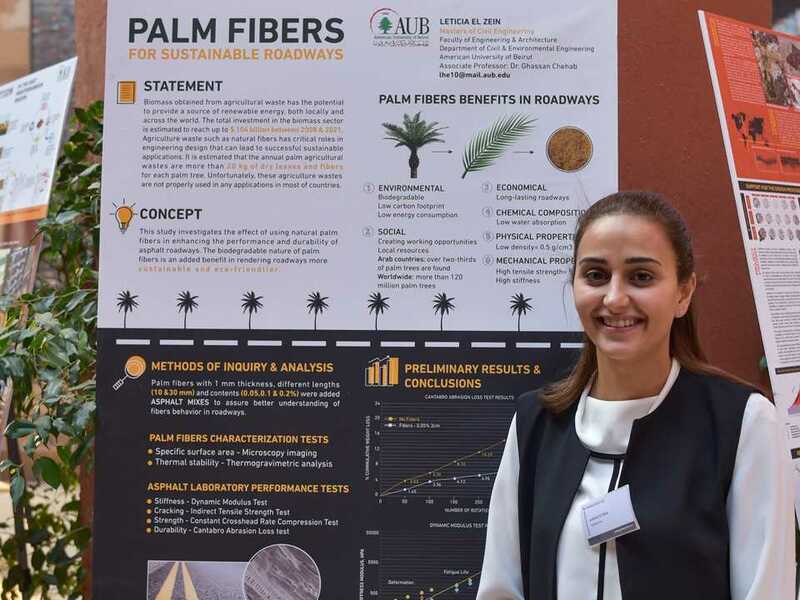 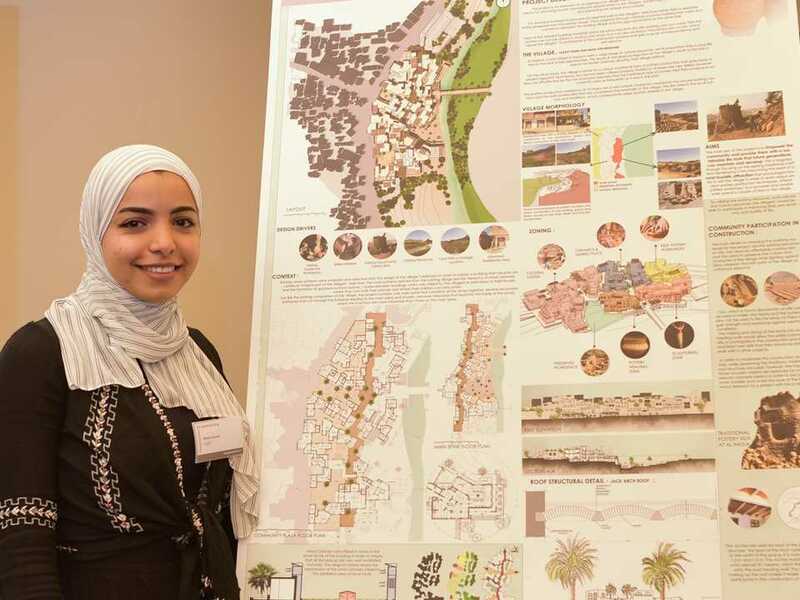 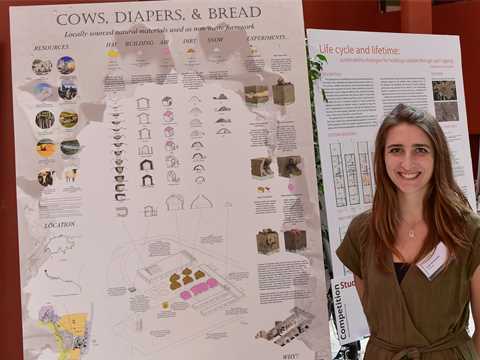 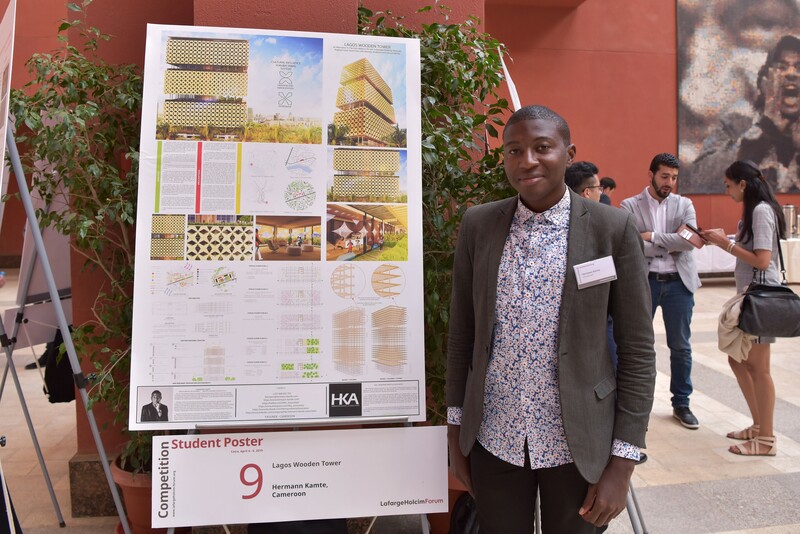 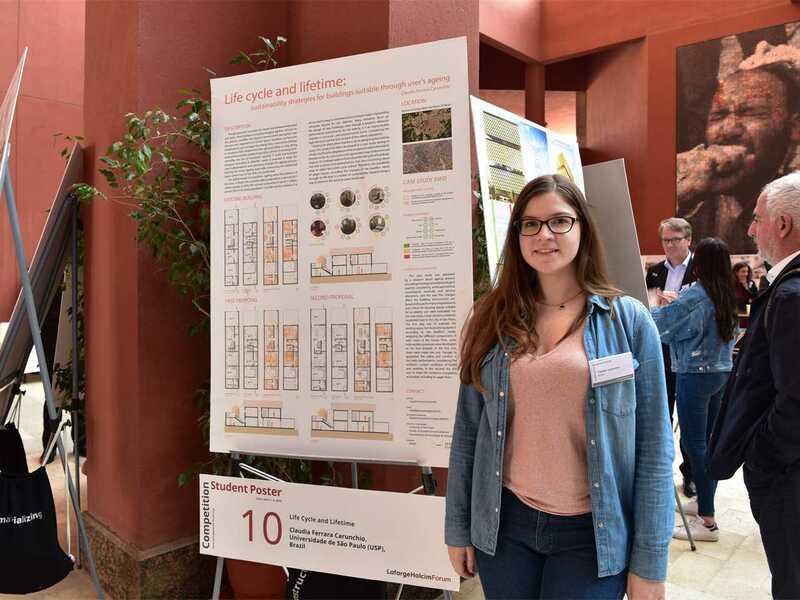 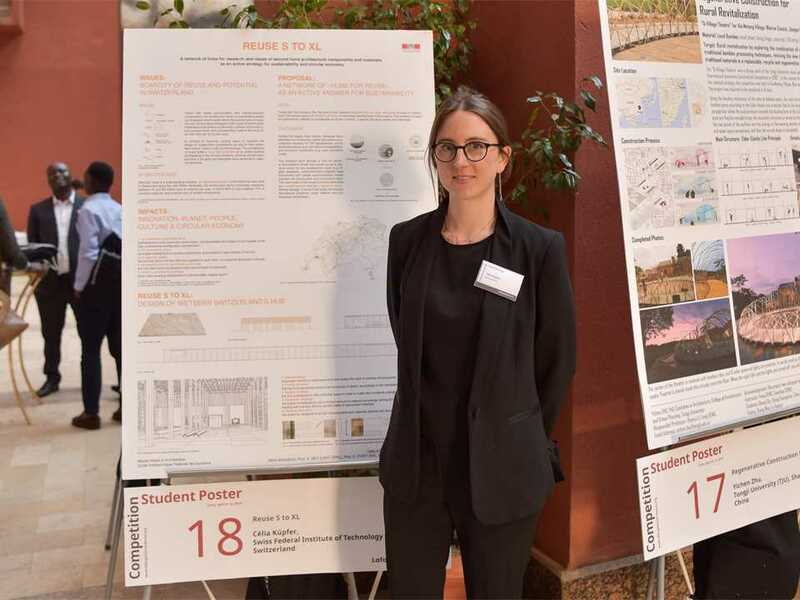 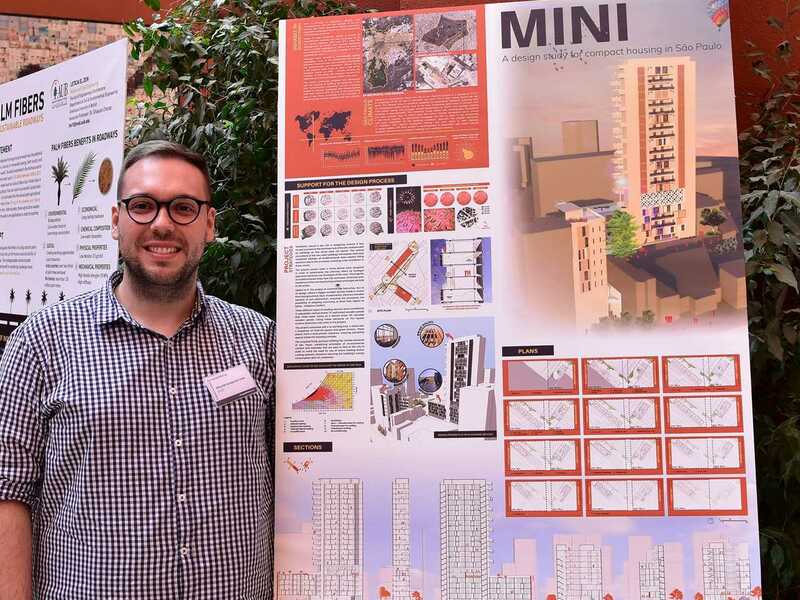 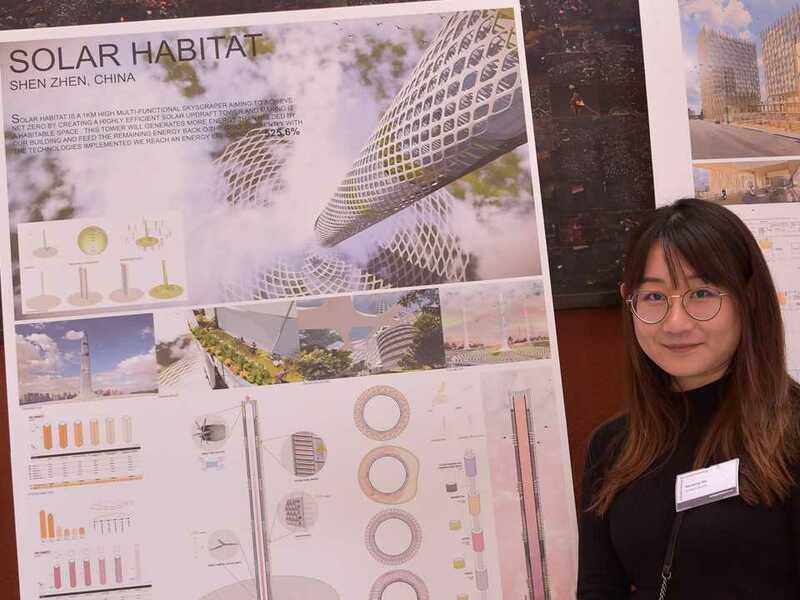 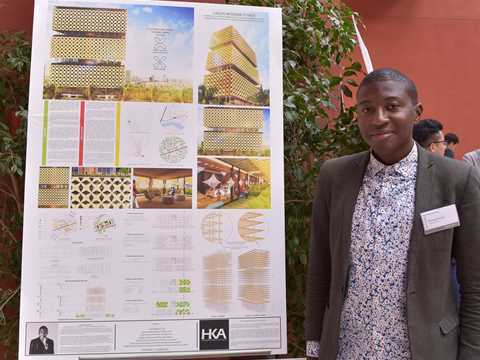 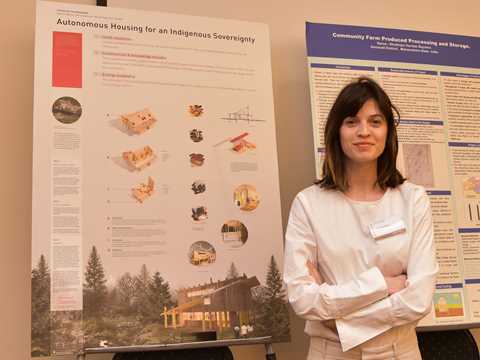 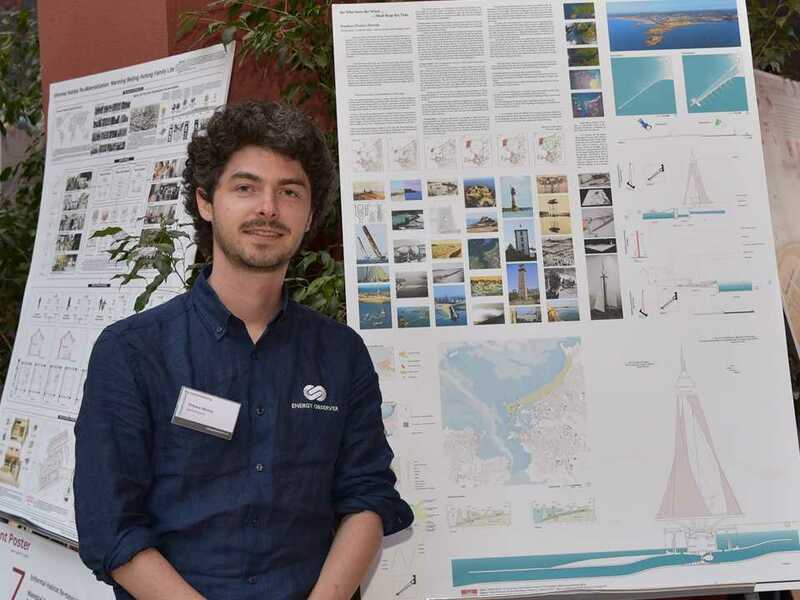 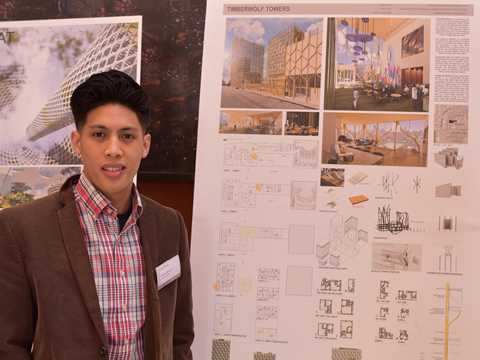 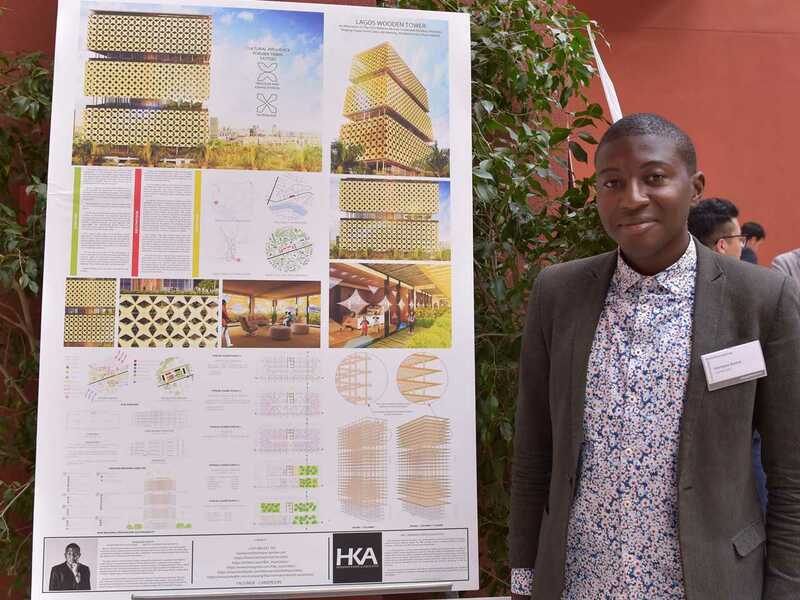 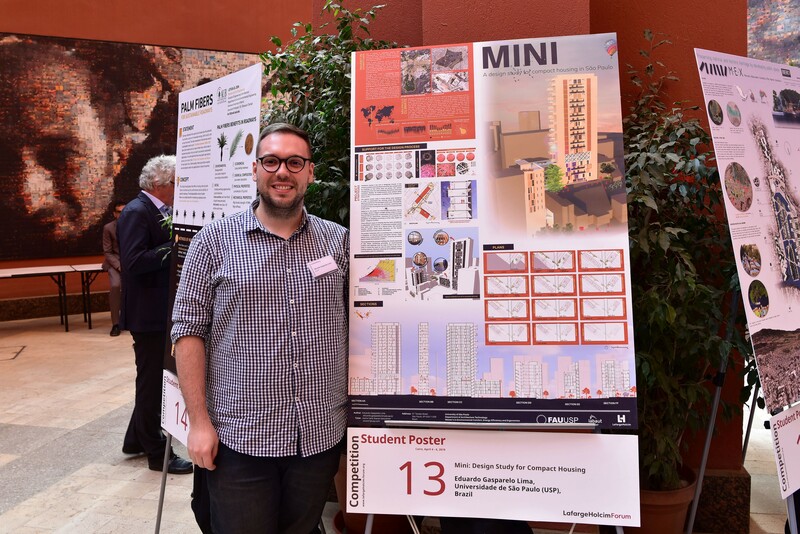 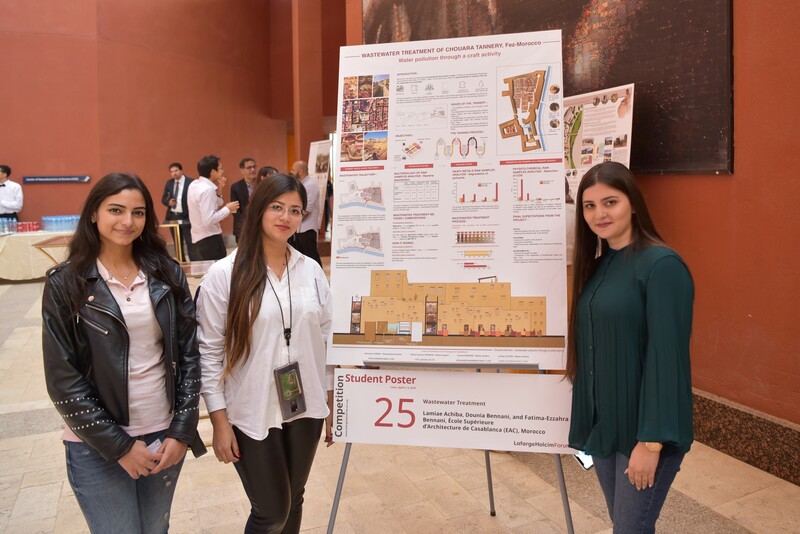 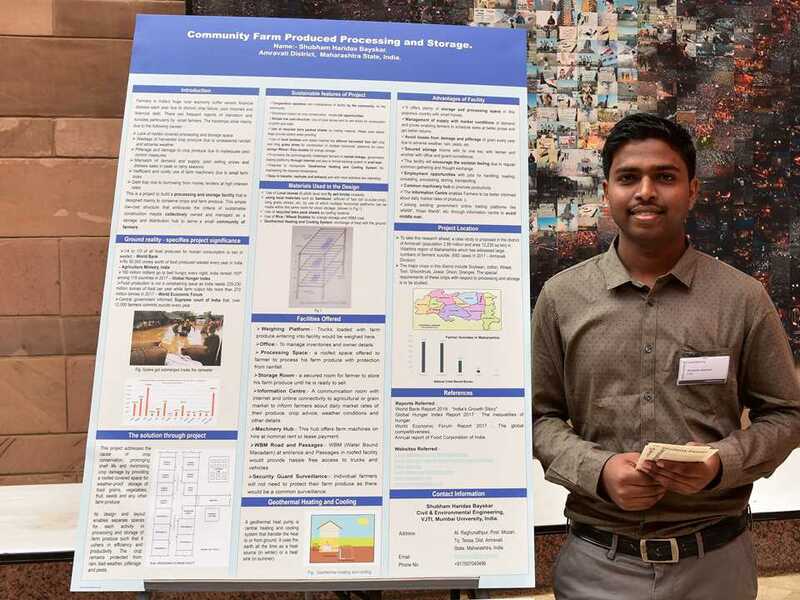 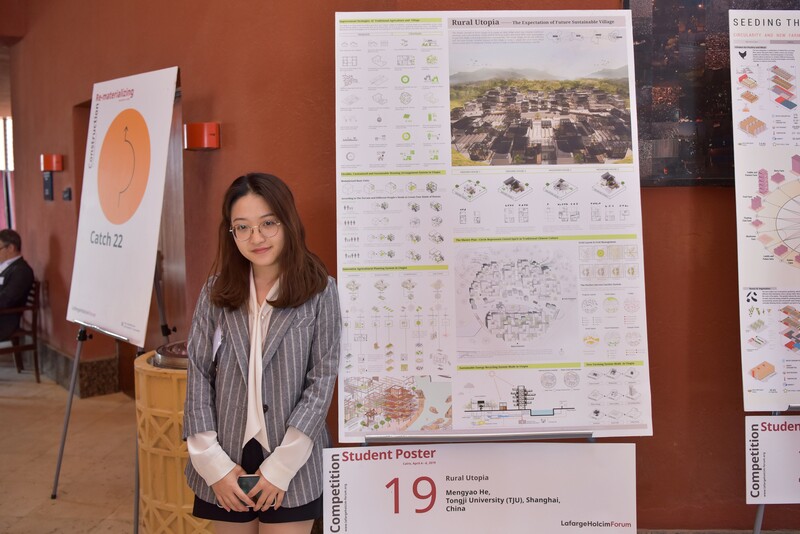 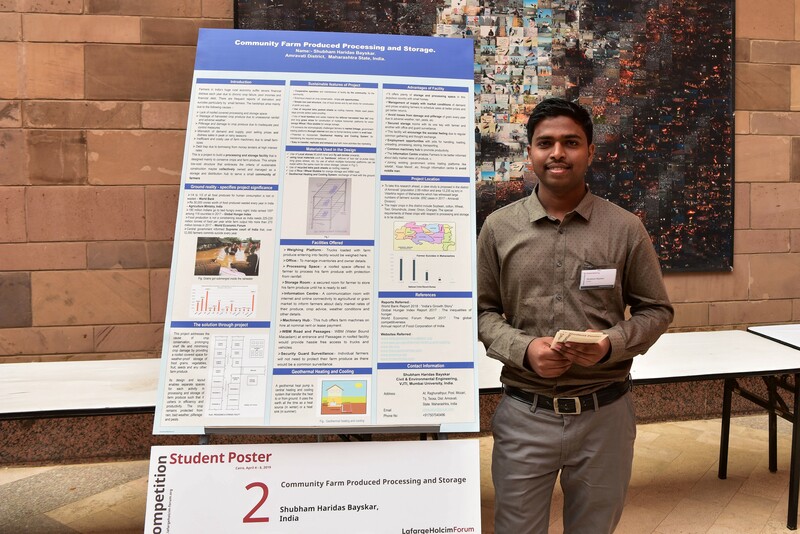 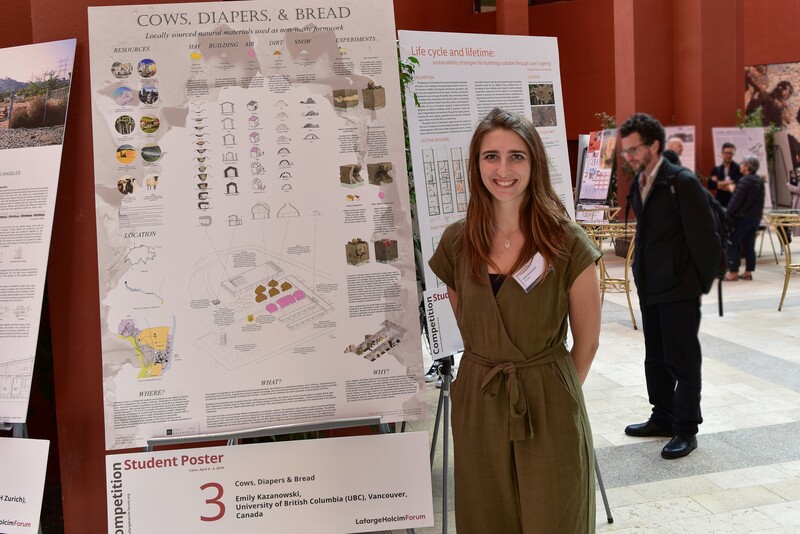 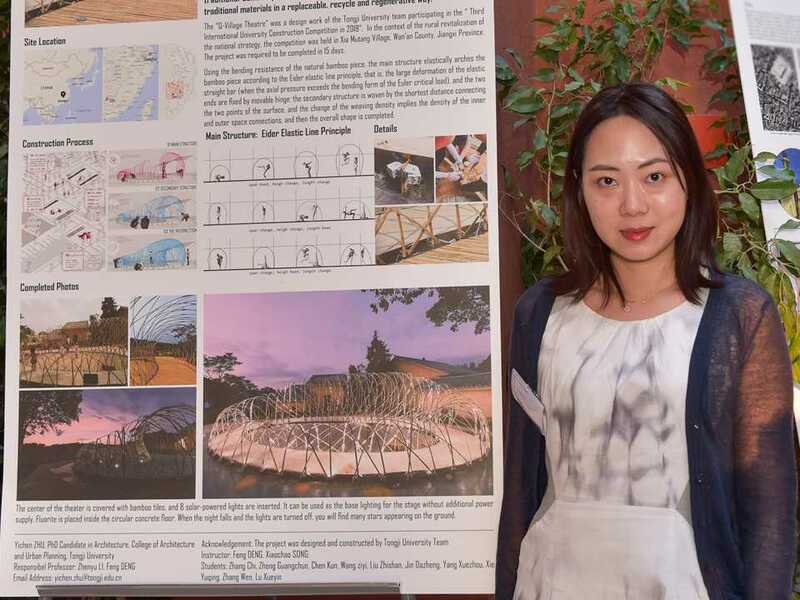 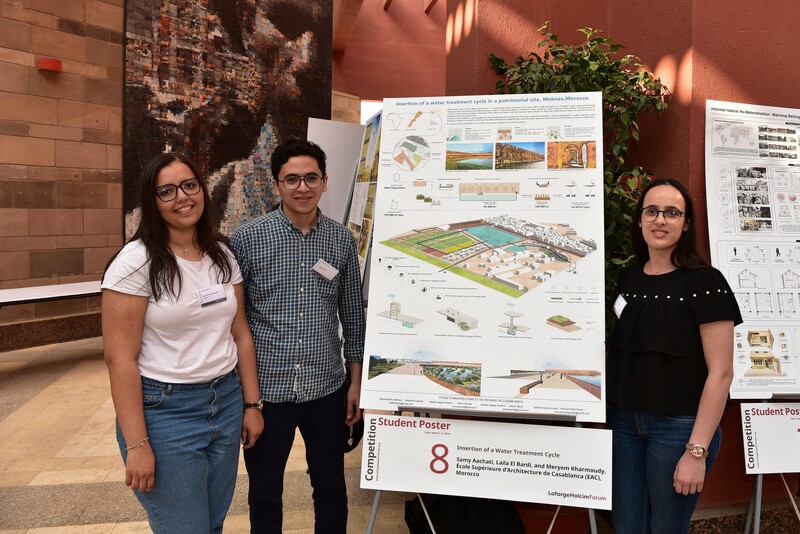 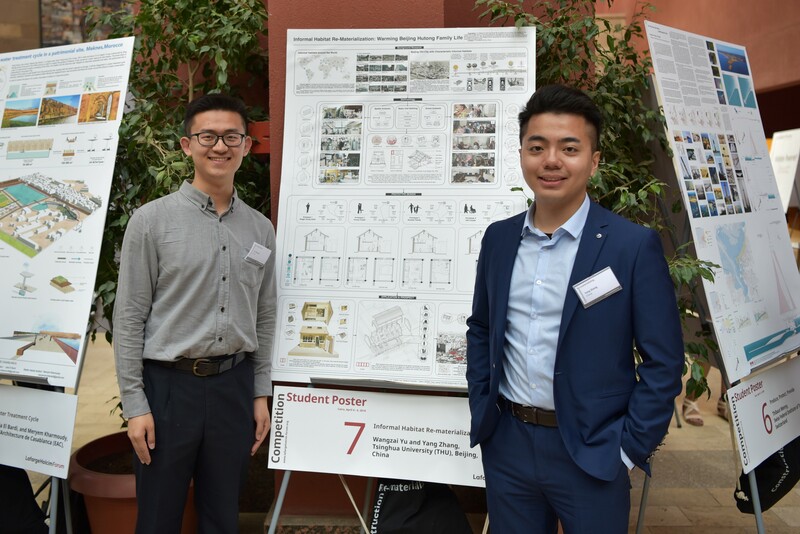 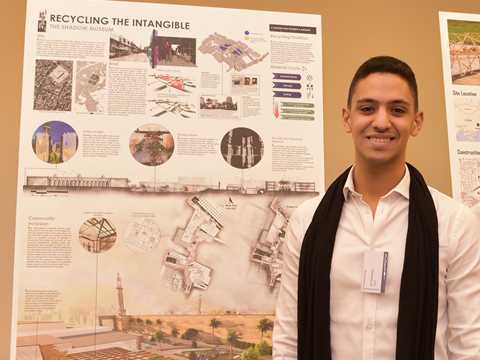 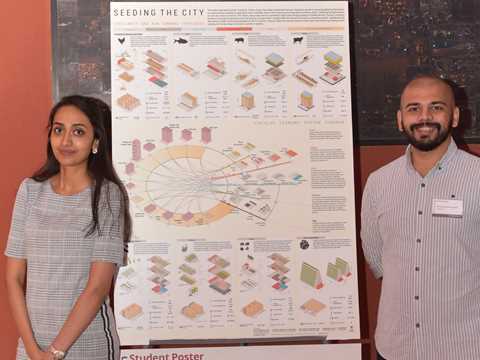 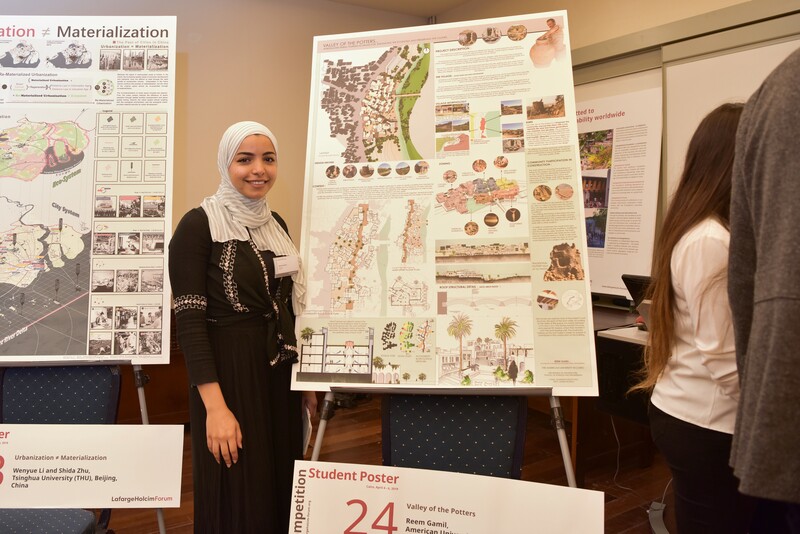 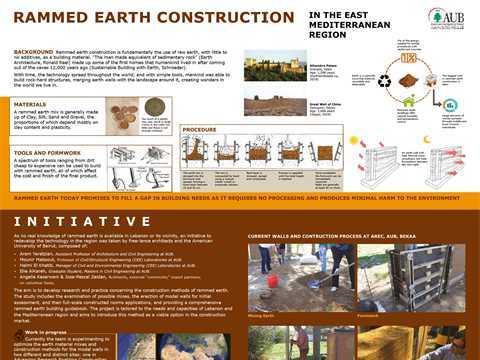 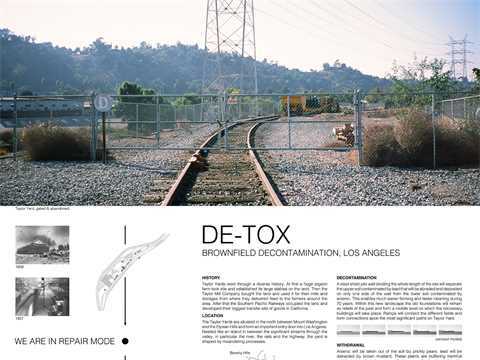 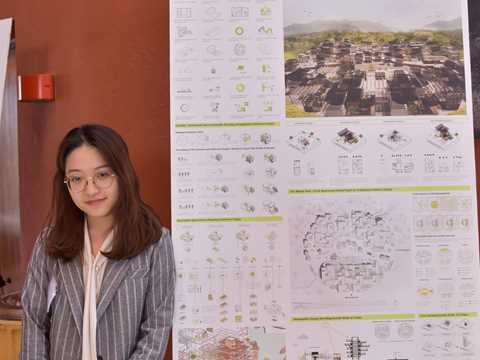 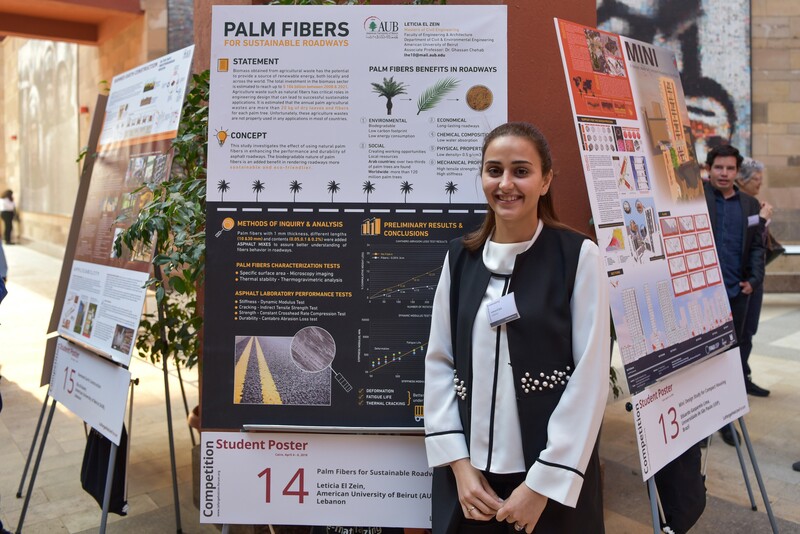 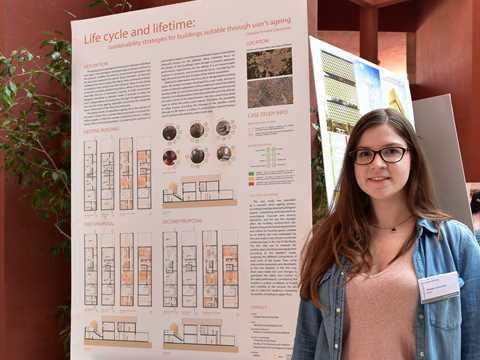 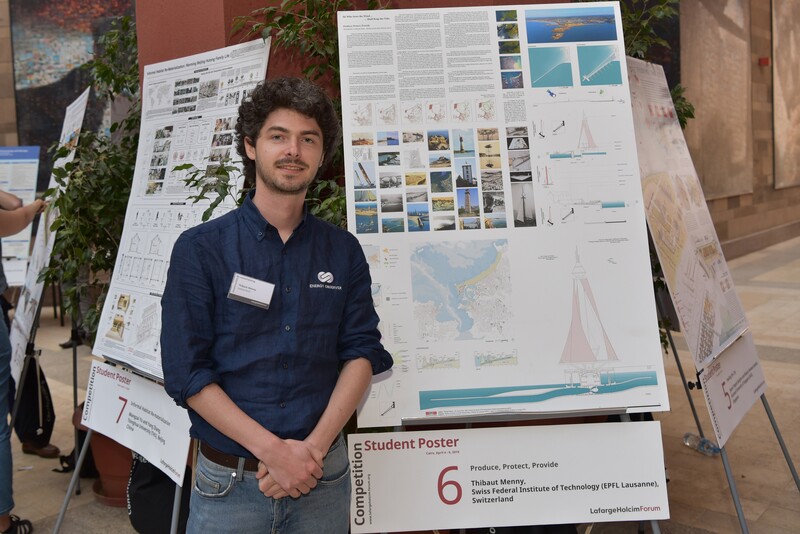 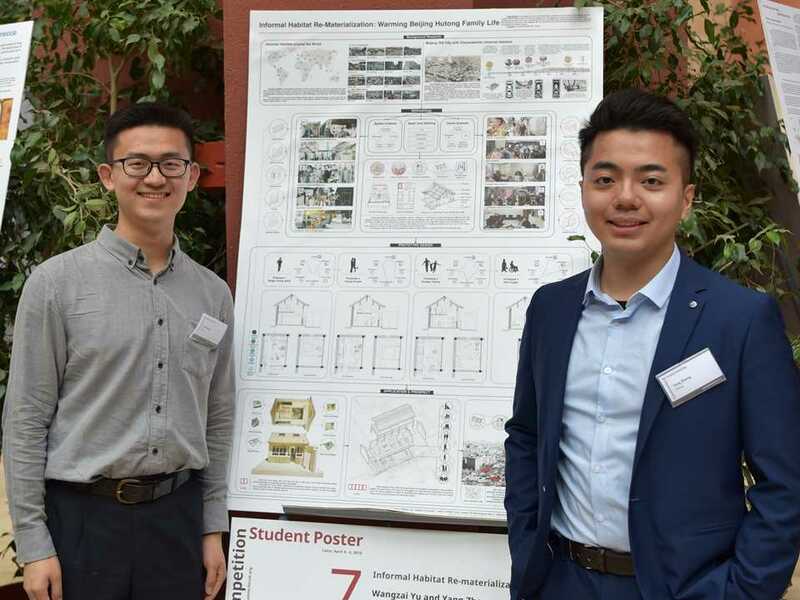 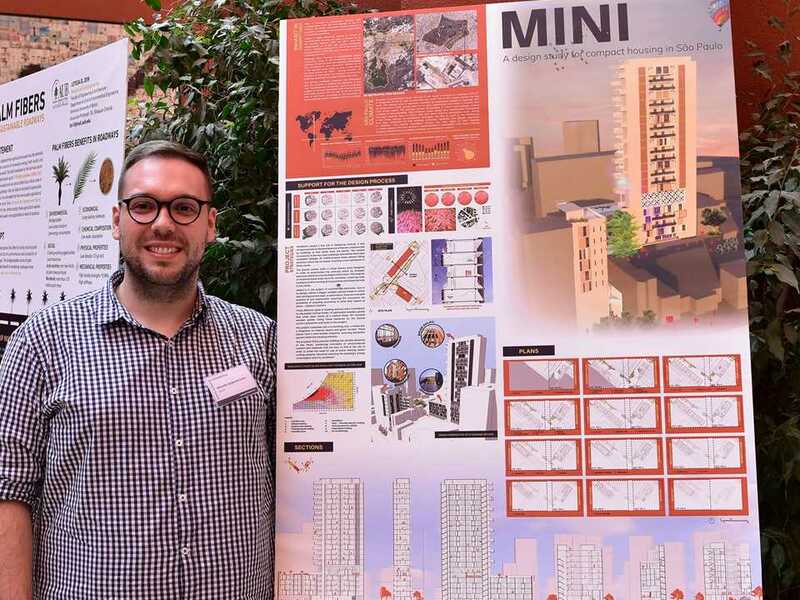 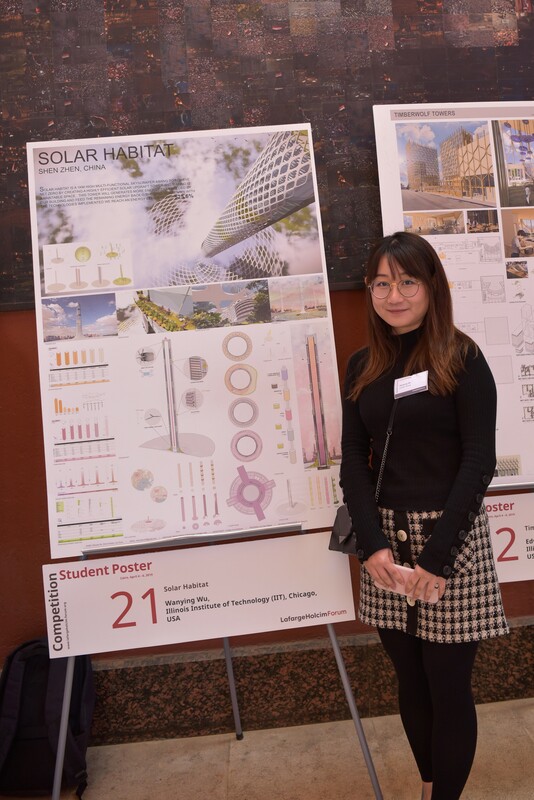 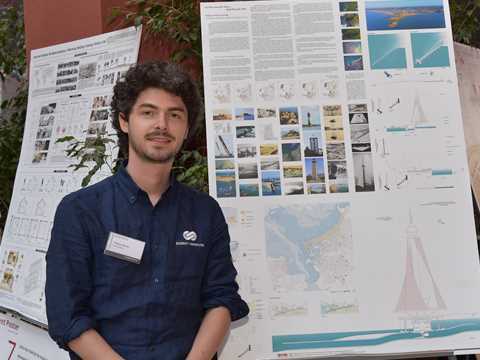 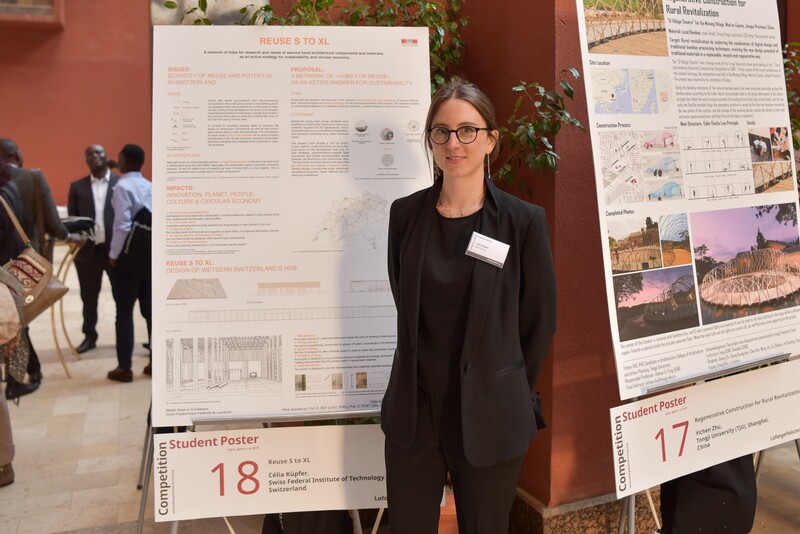 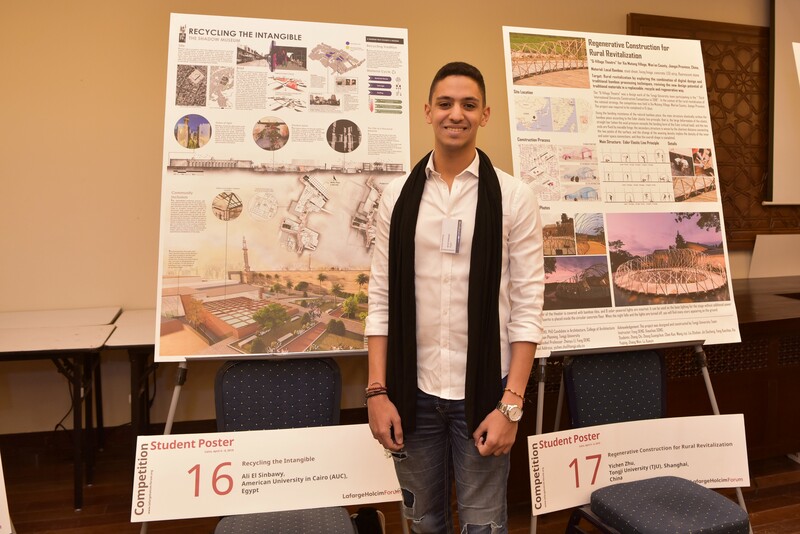 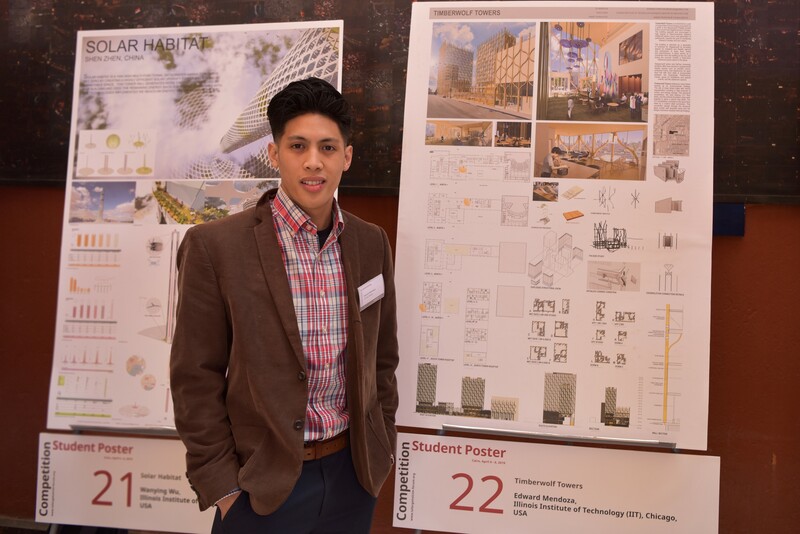 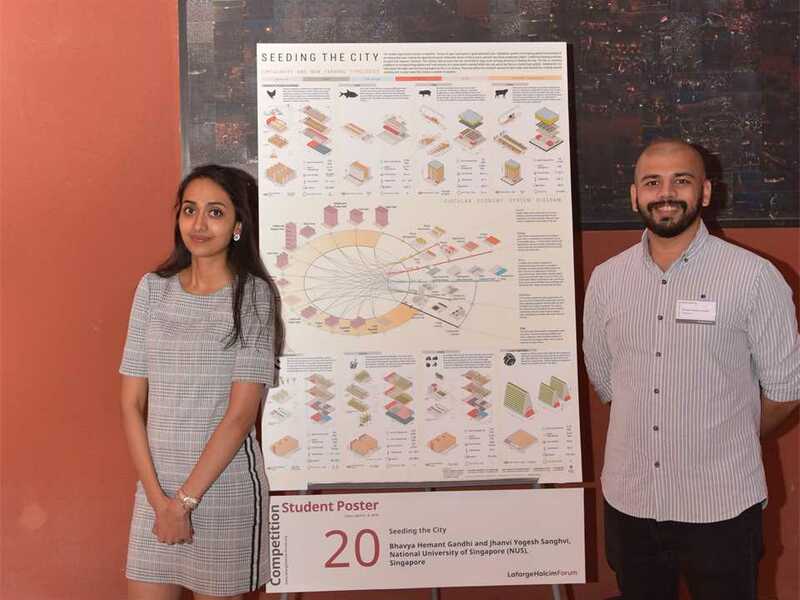 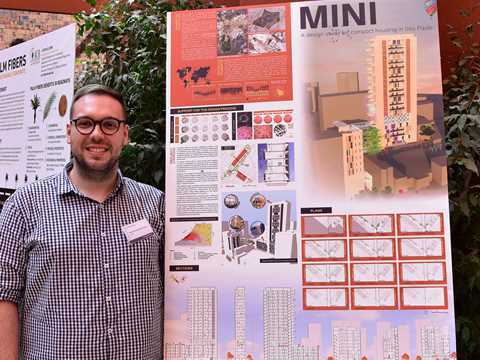 Post-graduate students presented their concepts in a poster exhibition that showcased their innovative concepts living up to the “target issues” for sustainable construction. 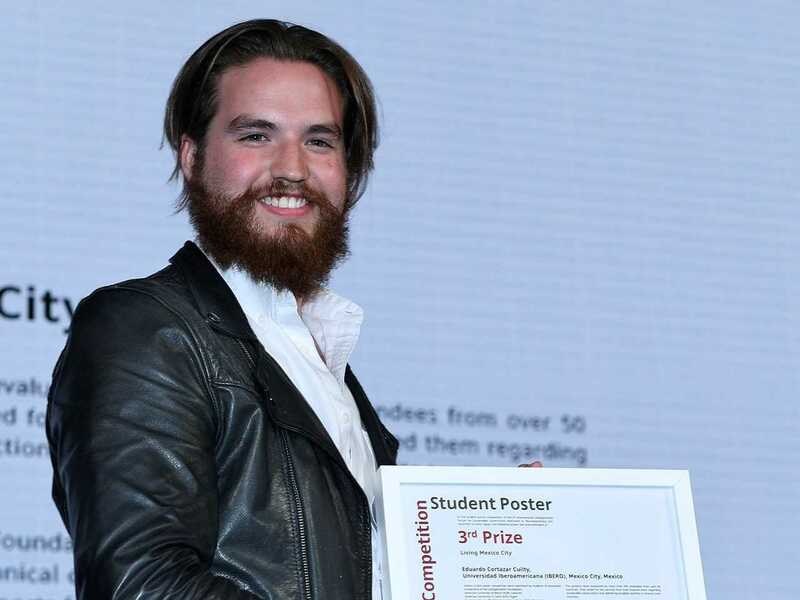 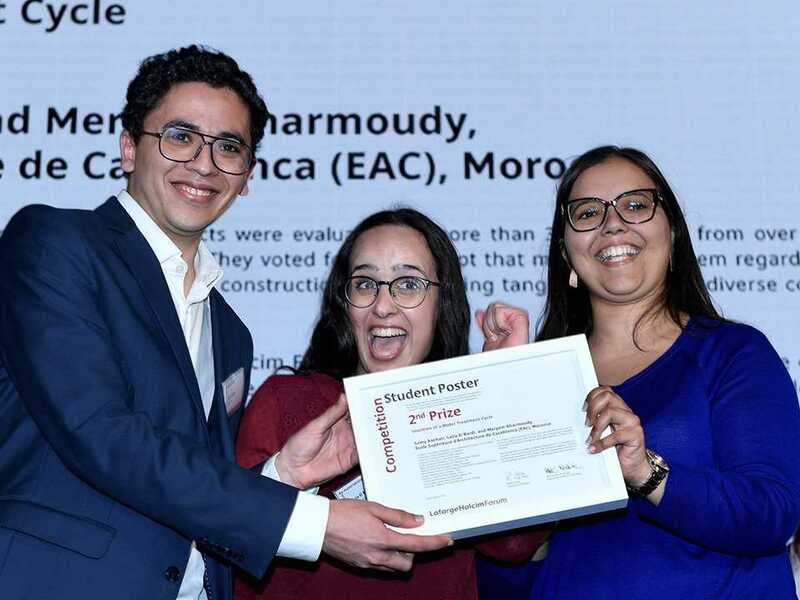 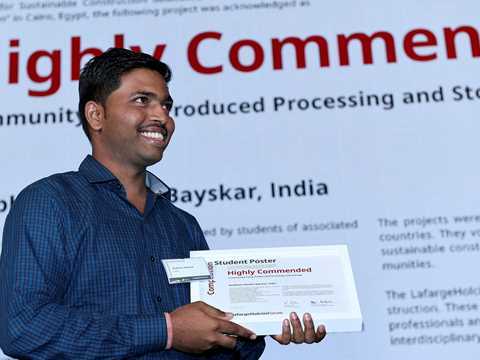 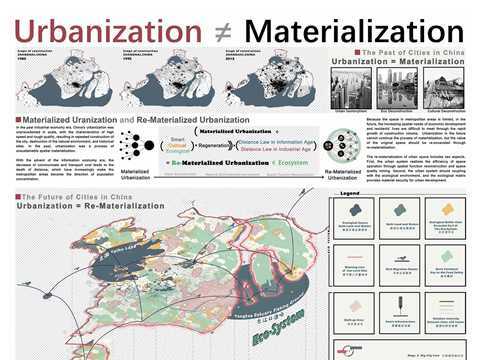 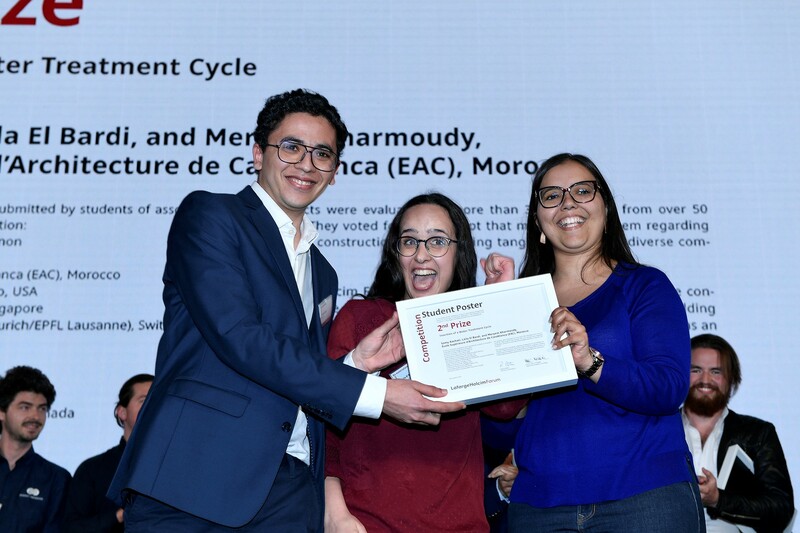 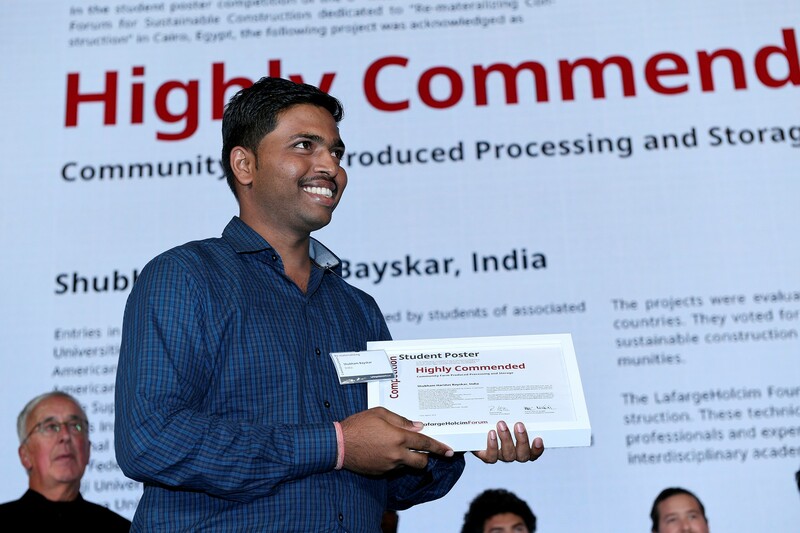 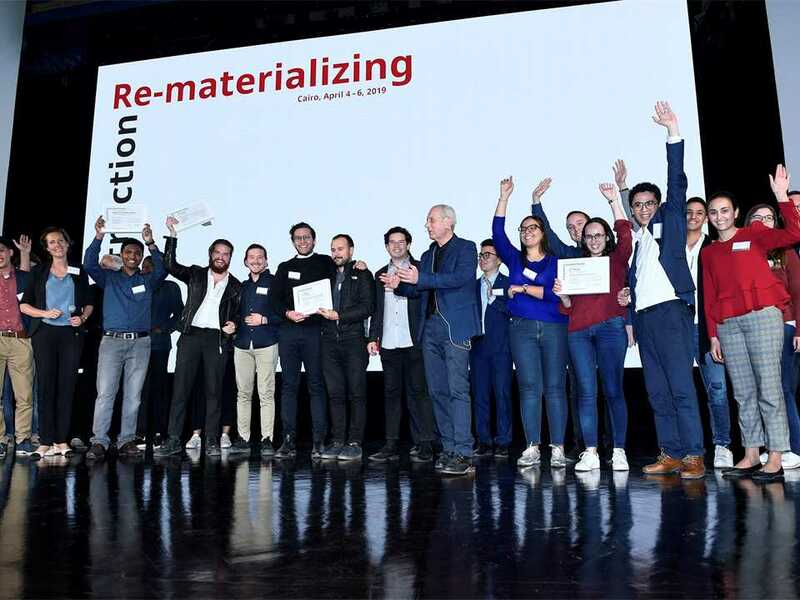 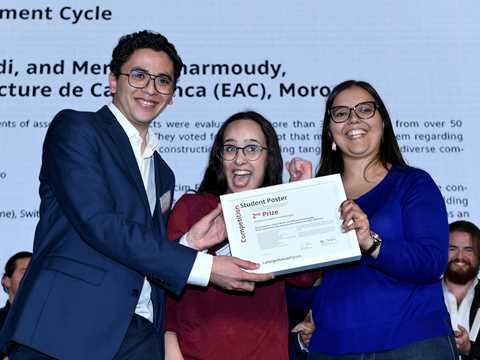 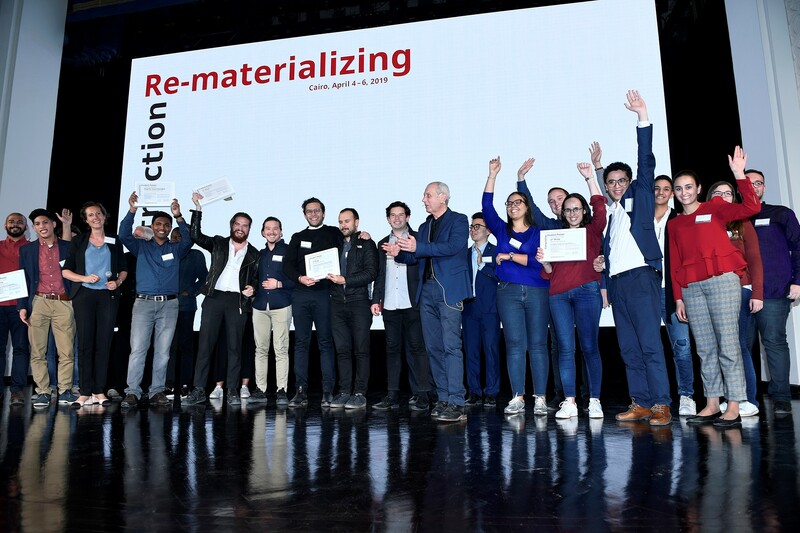 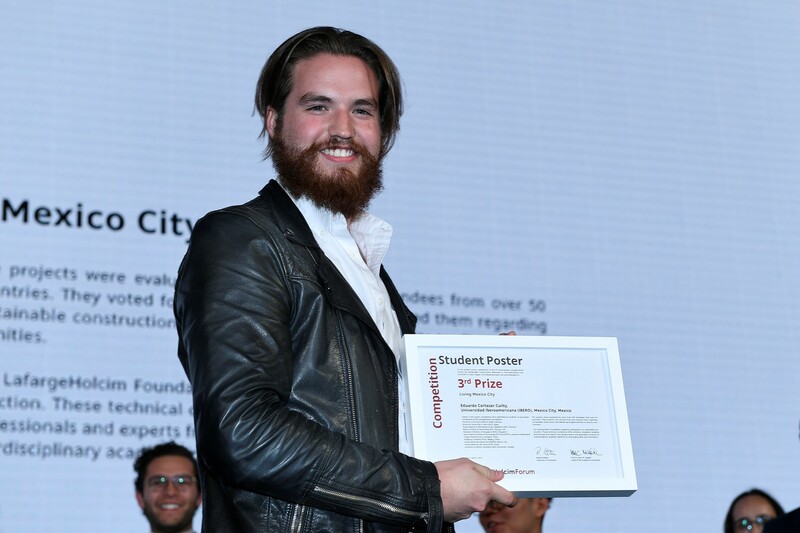 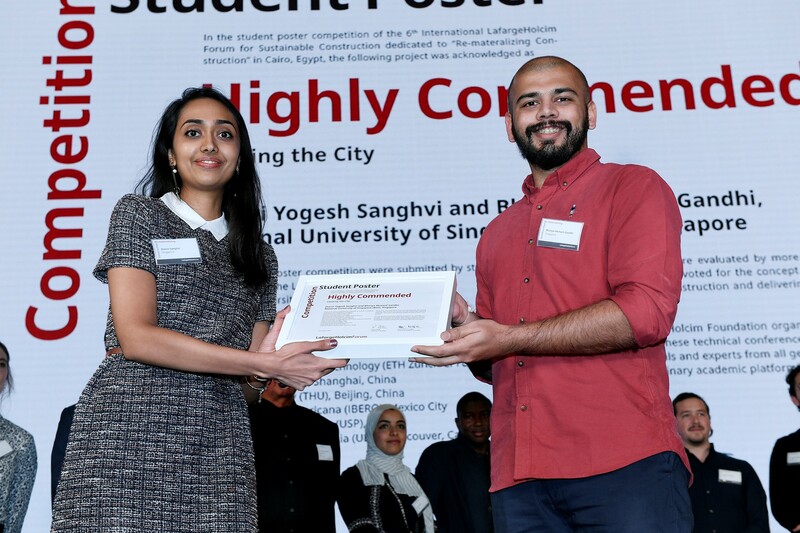 The winners of the student poster competition represented associated universities of the LafargeHolcim Foundation from Universidad Iberoamericana (Mexico), Ecole Supérieure d’Architecture (Morocco) and the National University of Singapore, along with a post-graduate from India.